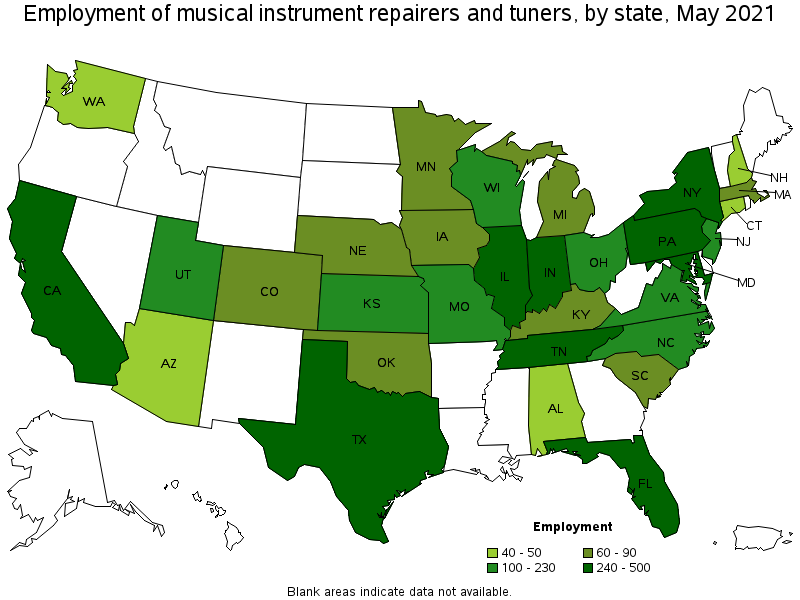 Repair percussion, stringed, reed, or wind instruments. May specialize in one area, such as piano tuning. 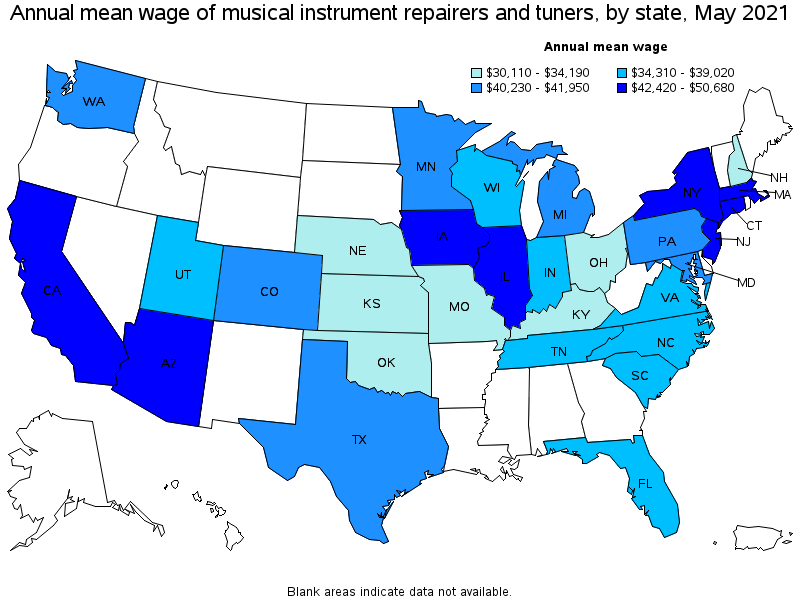 Excludes "Electronic Home Entertainment Equipment Installers and Repairers" (49-2097) who repair electrical and electronic musical instruments.